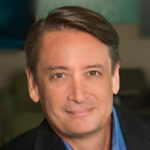 “As global society evolves so do expectations of good corporate behavior. 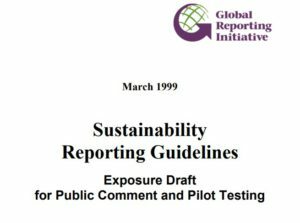 Twenty years on from our first draft guidelines, it’s essential we keep up with these changes, ensuring we have the most effective and comprehensive framework for sustainability reporting. 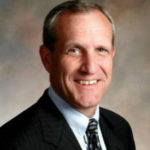 That is why the GRI Standards allow us to incorporate the most current thinking and set the bar across themes as diverse as occupational health and safety, human rights and water stewardship. For example, we are now working to establish a first global standard for reporting corporate taxation. 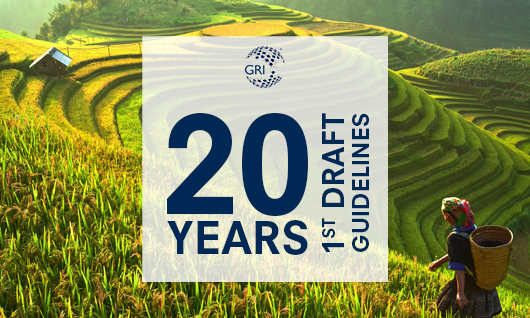 Do you want to know more about the history of the GRI guidelines, then read this blog!